Cyberpunk 2077 will offer player “three to five” different ways to complete some its quests. 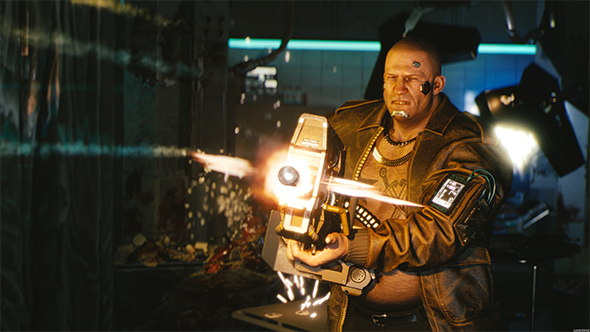 In a comment on Reddit (via HITC), senior quest designer Philipp Weber explained how Cyberpunk 2077’s class system has impacted the ways players can interact with its missions. Although Weber is veering away from discussions about complexity, it’s no great surprise that Cyberpunk will offer more ways to play than any of Geralt’s adventures. Branching narratives aside, many of The Witcher’s quests are relatively linear, focusing on the same handful of tools to get you through each adventure. That said, CDPR has previously stated that Cyberpunk 2077 quests are “extraordinarily complicated.” That’s thanks in part to multiple classes and skills, but also the developers’ approach to narrative, which will see quests branch past story beats and character interactions. To be honest though, as long as I don’t have to use my Witcher senses to accomplish everything, I’ll be happy.